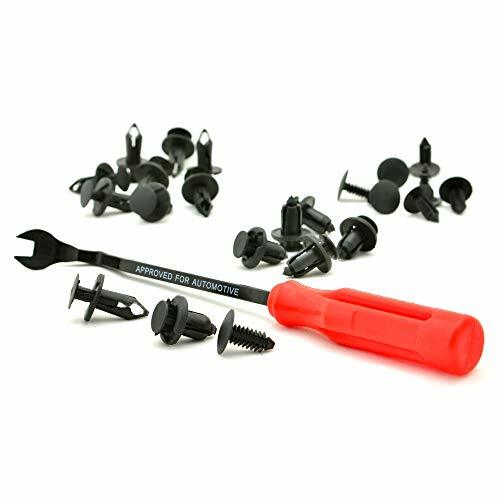 SAVE TIMEFRUSTRATION AND MONEY - No need to go to a auto parts store and look for different fasteners.We have them in box for what you need. WIDELY APPLICATION -Theses push clips are widely used for trim panel clips, door trim clips, door panel clips, bumper clips, Fender clips, engine cover and splash shield retainers replacement. It always covers some applications include telecom equipment, motor vehicles, domestic appliances, furniture and electrical equipment. EASY STORAGE - Comes with a plastic box with 18 compartments for organized storage. Compact size, light weight, convenient to store or carry with in your car. NOTE - AYAOQIANG offers clear pictures for your reference, please check the size, type and shape to make sure the item is the one that you need.If you there is any issue after sale such as inappropriate size& shape, please email us directly, we will offer 100% satisfactory service. 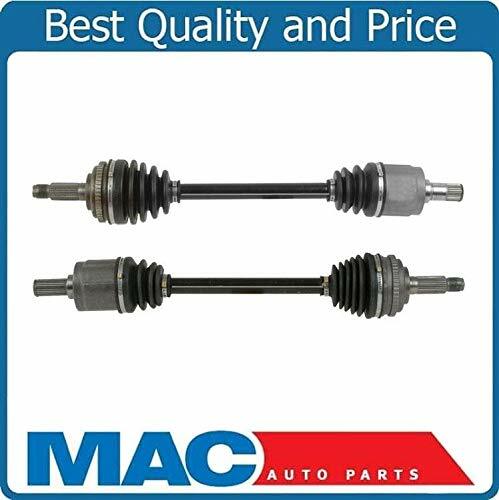 The 4x4 or 4WD Auto Locking Hub Axle Actuators are located on the front wheel hubs of your Ford F150, Expedition, or Lincoln Navigator, Mark LT. 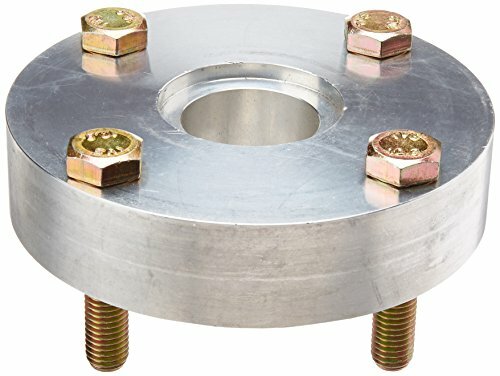 These hubs connect to the axle assemblies and control how power is transferred from the axle to the fronts wheels of your truck. If your 4x4 system is not working properly a failing actuator is likely the cause. This actuator is a direct replacement for both the front right (passenger side) and front left (driver side) actuator on your Ford. REPLACEMENT 4X4 4WD AUTO LOCKING HUB AXLE ACTUATOR - Located on the front wheel hubs the 4WD actuators control power transferred from the axle assembly to the front wheels. This 4x4 Hub Actuator fits both right and left front axles on your Ford F150, Expedition or Lincoln Navigator. 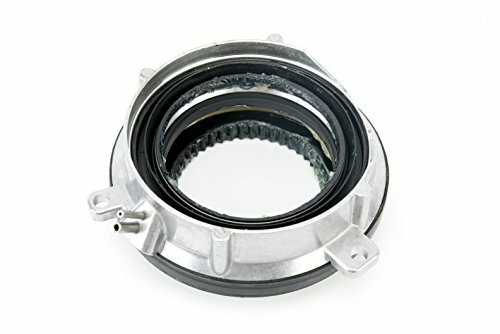 REPLACES PART # - Replaces Ford part number 7L1Z-3C247-A and 7L1Z3C247A - While this is a not a genuine Ford part, it is a direct replacement for the factory 4WD auto locking hub axle actuator on the driver or passenger side of your Ford F150, Expedition, or Lincoln Navigator. OEM FIT, QUALITY, FINISH - This 4x4 front axle actuator is a direct replacement for the factory Ford actuator. 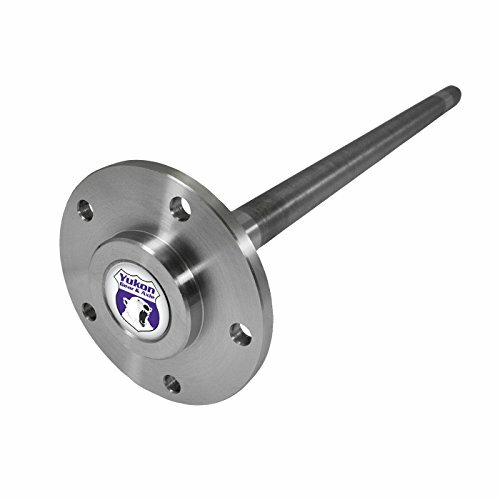 Each actuator comes pre-lubed for easy installation on the wheel hub and axle assembly. Save hundreds off dealer prices and restore the function of your 4x4 system with a new locking hub. LIFETIME WARRANTY - The 4WD Auto Locking Hub Actuator comes complete with a lifetime warranty. If the locking hub or actuators ever fail on your Ford F-150, Expedition, or Lincoln Navigator simply contact us for a replacement. Brand: Magpul | Manufacturer: Magpul Industries Corp. 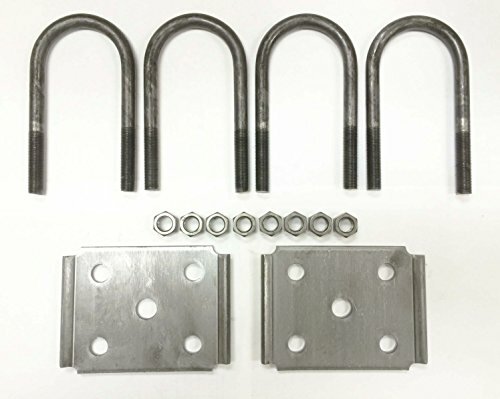 This kit is for 5,200lbs-7,000lbs round axle which axle beam dia 3" . . Since our beginning, gear Wrench automotive specialty tools have been driven by innovation. From our first specialty tool, The model-t valve spring lifter, to our latest Ratcheting Puller, we ve built our reputation with tools that make tough jobs easy.Most of our products have been upgraded with new improved features like dual material handles designed for a more comfortable grip or dual dipped handles on pliers providing more cushion for your hands. Gear Wrench automotive specialty tools are proudly made with the finest components under the most stringent manufacturing guidelines. Made for everyday use guaranteed for life. Better tools mean easier, more efficient work so we constantly evaluate automotive engineering trends allowing us to consistently improve and enhance our tools to better fit professional hands. That s why they are the first choice for thousands of automotive technicians worldwide. 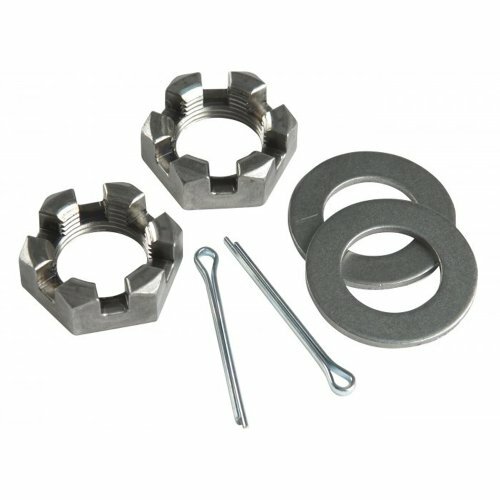 CE Smith 11065A, Pkg spindle nut - 1" W/washers & cotter pins. Replacement spindle nuts for 1" axle shaft. 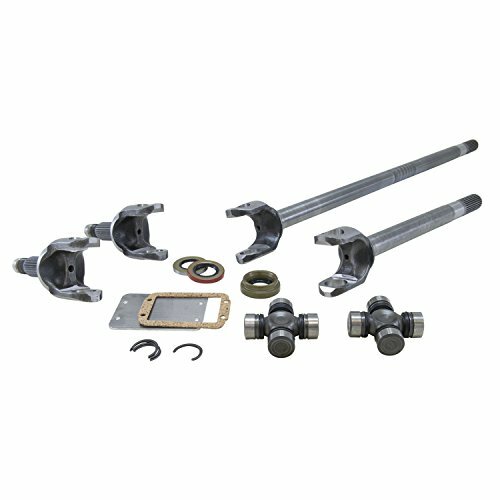 This kit is for 3,500lbs round axle which axle beam dia 2-3/8" . 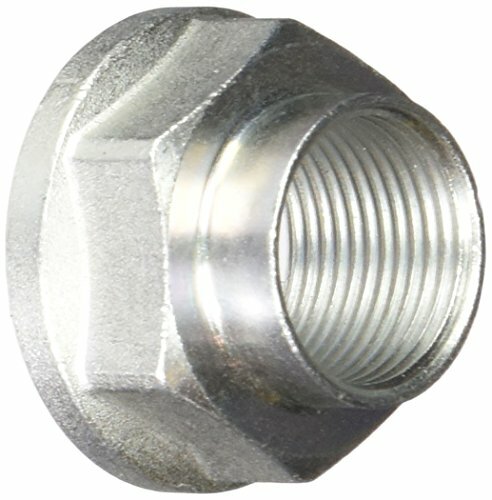 This is a great and easy to use locknut socket, used on a Ford rear axle. It services 2003 and newer Ford F-250, F- 350 and F-450 super duty trucks with 10 1/2" rear axle. This tool only weighs 2lbs.,15oz. Direct OE replacement Jeep parts and accessories built to the original specifications by Omix-ADA. 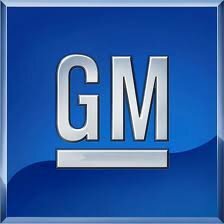 Limited five year manufacturer s warranty. Axles from Yukon Gear and Axle are made from high quality metals and alloys to provide higher strength over OEM for performance and replacement applications. 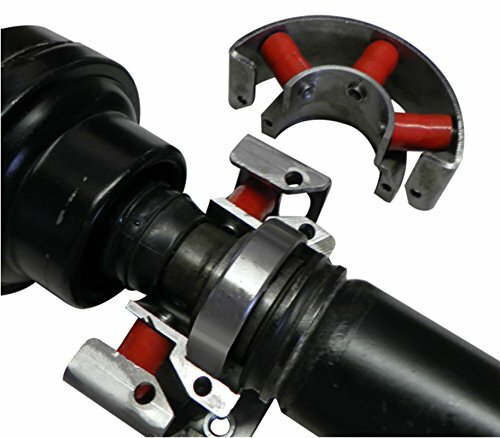 Each axle is engineered for a specific differential installations. Yukon Axles can be found off-road, on the street and at the track. 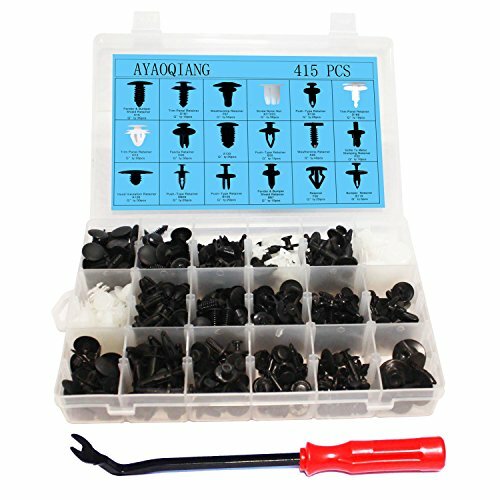 TOTAL 120 PIECES - Pack has 120 pieces of door trim, bumper, grille, fender and engine splash shield clips for various car brands. See description for manufacturer part numbers. 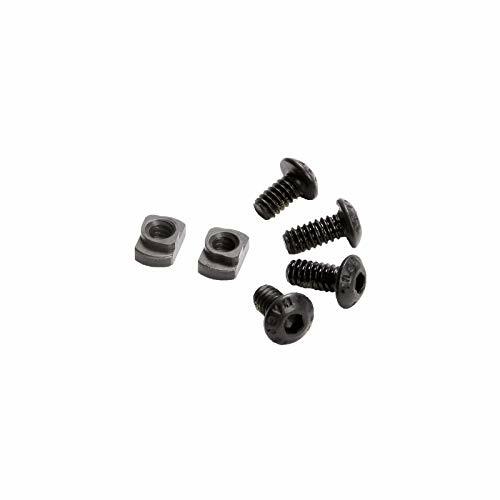 MADE OF HIGH QUALITY NYLON - The fasteners are made of highly durable nylon which ensures long lasting use and re-use. 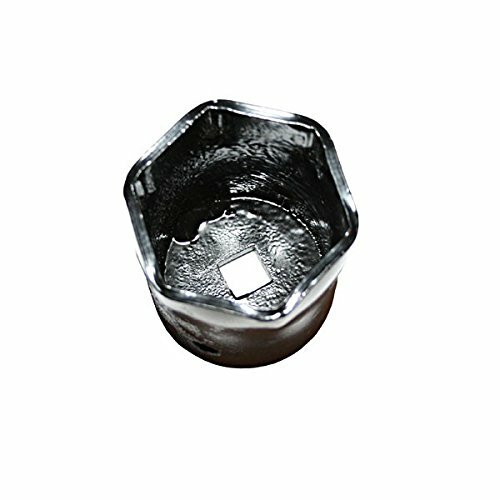 BONUS FASTENER REMOVER INCLUDED - The fastener remover is corrosion-resistant and is made of chrome plated carbon steel. The ergonomic strong handle allows safe removal of metal or plastic clips. CONVENIENTLY ORGANIZED FOR YOUR USE - The clips are organized in separate zip bags with full listings of pieces, sizes and quantity. 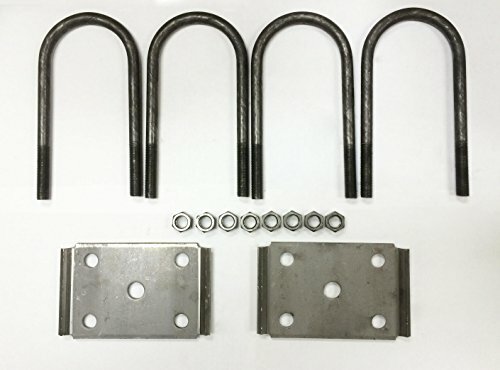 FITS MOST POPULAR MAKES AND MODELS - The clips fit GM 21030249, 1595864, 1605396; Ford 388577S, W705589-S300, N807389S; Chrysler 6503598, 603044; Honda/Acura 91503-SZ3-003 and many others. USA Standard Chromoly axles offer greatly enhanced strength over OEM. Suitable for both street and off-road usage. CV axles are designed to transmit the power from your vehicle's drivetrain to the wheels while being able to flex and pivot to the demands of the steering and suspension systems. 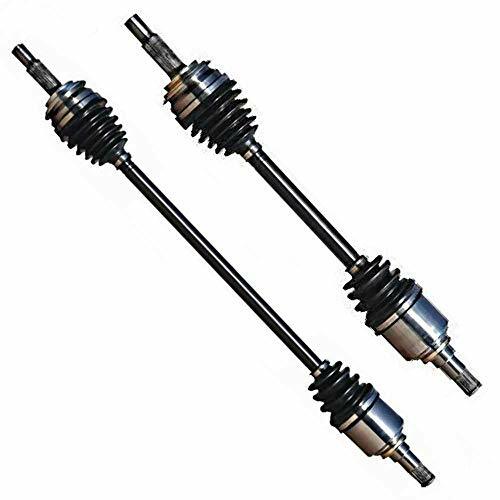 If your vehicle is making clicking noises at lower speeds or when making turns, it may be time to replace your CV axles with our 100% brand new assemblies. The innovative Drive Shaft Clamping Center Support (DSCCS) is the only true Permanent fix to bearing support failures. This Patented device was developed by our team of technicians whom over the course of 2 years were able to create what is now the end-all solution to failing Bearing Supports. The DSCCS is the ONLY device that can be installed without removing the Drive Shaft from the vehicle or without requiring the disassembly of the Drive Shaft. Why is this so important? 1) By not having to disassemble the Drive Shaft means that NO re-balancing of the shaft is required. All other methods of Bearing Support replacement require this expensive and lengthy procedure. Failure to balance the once disassembled Drive Shaft would result in major vibrations. 2) Our DDCCS installs easily to your Drive Shaft, using basic household tools, in less than an hour. This is a DIY repair that will save you costly repair bills and time down. If you choose to have a pro install it, the labor times will be much less than Drive Shaft replacement. The cause of the premature Drive Shaft Support failure is a direct result of too much continuous stress imposed upon the rubber in the mount. This is more the product of the Drive Shaft design than the quality of the rubber material in the mount. Unfortunately, by merely replacing the Bearing Support with another similar rubber mount you can expect much of the same results experienced with the factory rubber mount. There is only One certain and definite fix. The EPS DSCCS support takes a completely different approach in solving this problem. Getting away from the proven failure-prone solid rubber vibration dampener, we instead use multiple, hollow Silicone Pods. This design is much better equipped to withstand the constant compressing and stretching forces generated while in use. 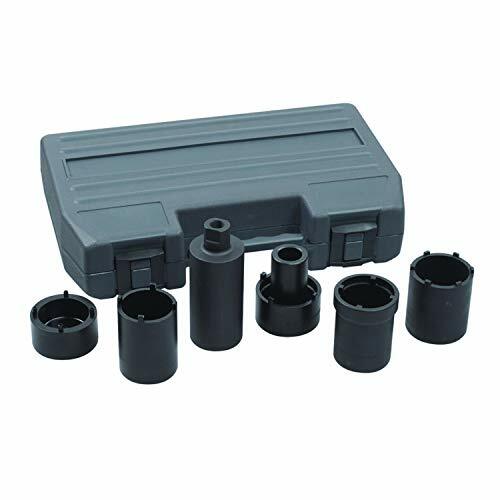 The silicone material also does a much better job of handling the heat and atmospheric conditions located under your vehicle. **NOTE** models with aftermarket drive shafts will require simple modifications. 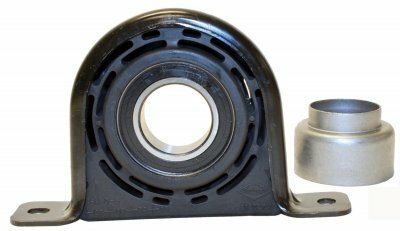 Drive Shaft Center Supports are rubber and metal parts bonded together around a bearing. These supports are used to stabilize drive shafts when the complete system is split into two or more sections. They are usually mounted close to where two sections come together. 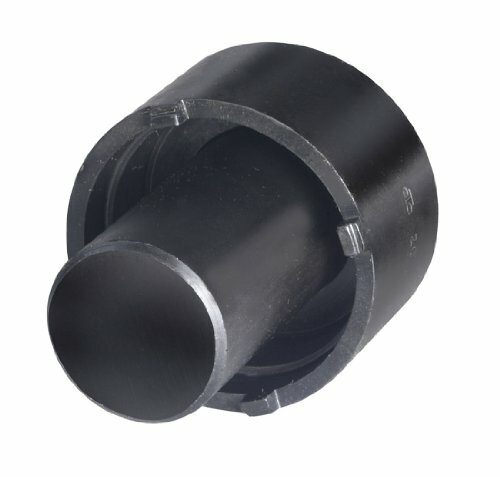 These supports not only aid in he reduction of noise harshness and vibration (NHV ) but also keep the drive shafts at the correct angles. Using the incorrect support can put the drive shaft at a different angle resulting in u-joint and bearings wearing out quicker. Pro Comp makes certain that every Drive shaft Spacer will match other vehicle parts for safety and great performance. These are thoroughly tested by the automotive professionals to meet well-regarded standards accompanied by vehicle requirements and customers preferences. High quality part replacement parts engineered from the highest quality materials. Our products have a proven track record of longevity, quality and cost savings. Prime Choice Auto Parts Premium CV Axle Shafts - High Quality - Low Price - Incredible Value! As an Auto Parts Wholesaler, we are able to provide you with high quality products at factory-direct prices that save you up to 70% off the retail price! 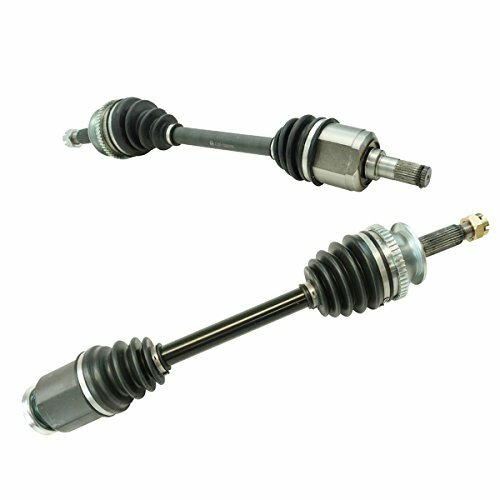 Purchase your Replacement Axle Shaft Wholesale Direct online from Prime Choice Auto Parts and SAVE! All Axle Shafts are inspected when they arrive at our 100,000 sq ft Auto Parts Warehouse and before they are shipped to ensure you receive the highest quality product, and that that it fits your vehicle.